Dr Fritz Klocke of RWTH Aachen University (Germany) to speak at EMTE-EASTPO CEO Summit as keynote speaker. 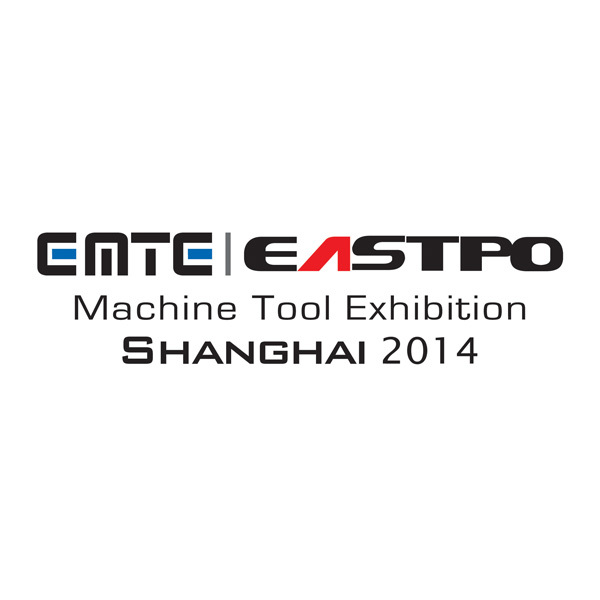 May 2014 – Come July, world-leading machine tool manufacturers will converge at the first EMTE-EASTPO machine tool exhibition held from 14 – 17 July 2014. Over 650 international exhibiting companies have confirmed their participation at EMTE-EASTPO. They include Bystronic, Carl Zeiss (Shanghai), Emuge-Franken Precision Tools (Suzhou), Fastems, Five Machining Systems (Shanghai), Hermle, Murata Machinery, Starrag, United Grinding (formerly known as Korber Schleifring) among others. In addition, six national pavilions from Czech Republic, Germany, Italy, Spain, South Korea and Switzerland will also be represented at the exhibition. EMTE-EASTPO is a strategic east-west partnership of two established machine tool show owners from Europe and China. Leveraging on the partners’ strong track record, EMTE-EASTPO brings together advanced technology, cutting-edge innovations and high performing machinery under one roof. It also serves as a one-stop business and networking platform for exhibitors to meet and network with their buyers in the region. Echoing this sentiment is Korea Association of the Machinery Industry (KOAMI), organiser of the Korean pavilion. “EMTE-EASTPO will be important for Korean machine tool manufacturers eyeing the China market. We foresee the exhibition to be an effective platform for them to reach out to their buyers and meet potential business prospects in the region,” said managing director, Kim Yong Kook. The EMTE-EASTPO CEO Summit is one of the knowledge sharing platforms held in conjunction with the exhibition. Scheduled for 15 July 2014 at Kerry Hotel Pudong, Shanghai, the summit will host some of the region’s key industry leaders to share on their experiences on the theme, ‘Profitable Growth Through State-of-the-Art Manufacturing’. The Summit has also confirmed Dr Fritz Klocke, professor and director of laboratory for machine tools and production engineering (WZL) of RWTH Aachen University (Germany), as its keynote speaker. Dr. Klocke will share his insights in his keynote presentation, ‘2014 Global Engineering Trends and Forecasts’. Its distinguished panel of speakers also include Prof Hellmut Schutte, Professor of International Management, China Europe International Business School (CEIBS); Mr Sancha Garcia, Executive Vice President and Head of Purchasing Department, Volkswagen Group China; Dr Stefan Sack, CEO, COMAU China; Mr Franz-Michael Oppermann, Senior Expert, Staufen Shanghai Consulting Academy Ltd and Mr Rui Jingxi, CEO, Fanuc China among others.